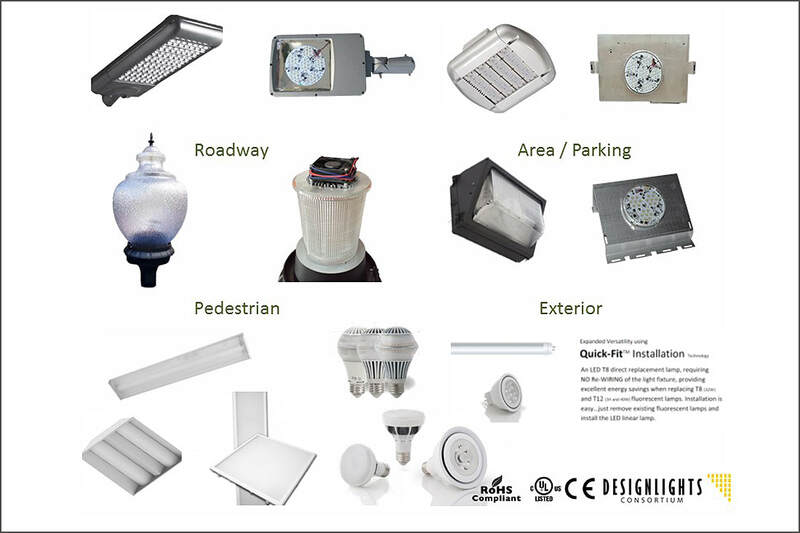 LEDOLAS has established Domestic and International Distribution Agreements directly with leading US Solid State Lighting manufacturers whose products represent “best in class” performance and quality for the price. Our team of Architects and Engineers are highly skilled in all aspects of lighting design for both Indoor and Outdoor applications. Our integrated street, roadway and area lights address municipal Demand and Response, Security Solutions, and Wireless Controls needs, including CBRNE Sensors for secure operation. The Zero Net Investment program provides immediate monetization of the project, based on direct OEM volume pricing and the future energy savings.